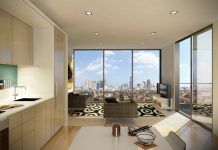 Home Inspiration What is a Chesterfield Sofa? 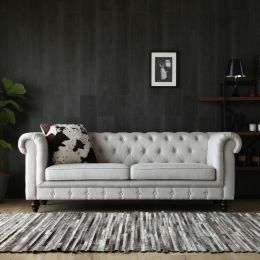 You would probably have seen the Chesterfield sofa in various posh establishments. 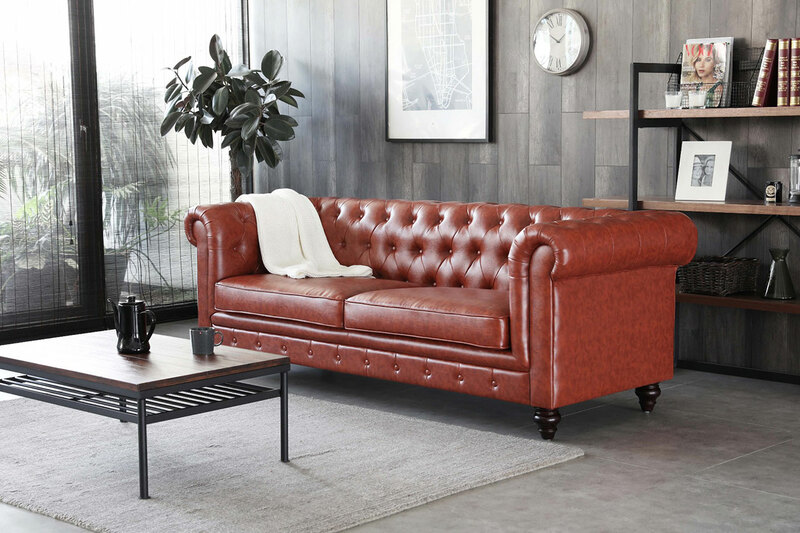 Upholstered in luxurious brown leather, with aggressive hand turfed buttons and rolled English arms of the same height as the backrest, the Chesterfield sofa’s first impression is that of unmistakable class. 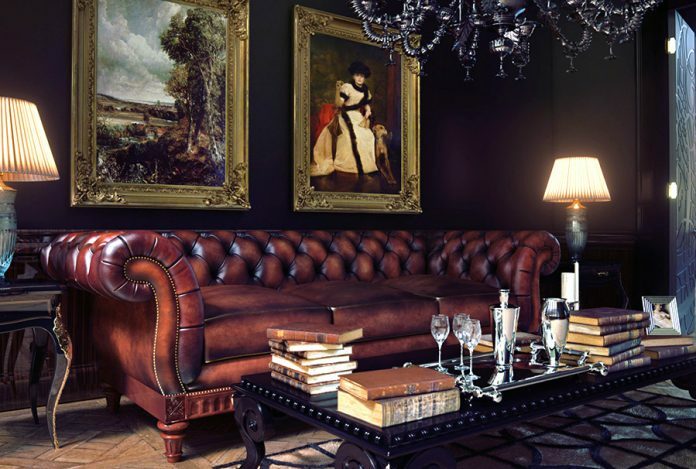 What you might not know, is that the Chesterfield sofa is an historically iconic sofa with a rich British heritage. 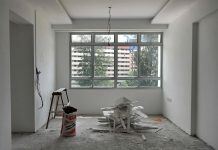 Its lineage starts from the 18th century homes of English aristocracy, finding its way into exclusive English gentlemen’s clubs, the speakeasy bars of the American prohibition era, and even the practice of Sigmund Freud, the founder of psychoanalysis. Today, it can be found in bars, hotel lobbies, revitalised gentlemen’s barber shops and modern homes. 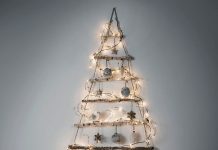 Not bad for a 200 year old design, isn’t it? Nobody knows for sure the true origins of the Chesterfield sofa. However, legend tells that the first Chesterfield sofa was commissioned by the 4th Earl of Chesterfield, Lord Philip Stanhope (1694 – 1774). 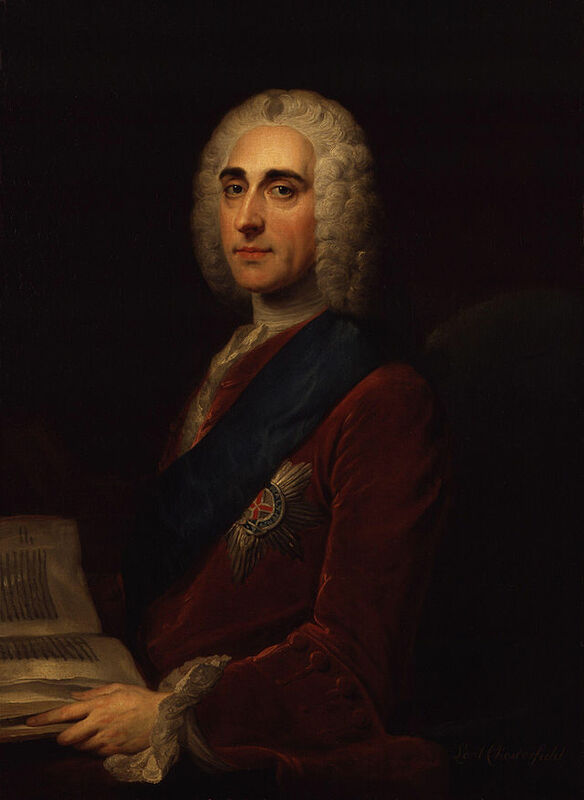 Lord Philip Stanhope was a British statesman and aristocrat, and an acclaimed writer and patron of literature. Such a man of standing, would without doubt, have people waiting to seek an audience. It is said that the Earl specifically requested for turfed buttons all over to make the sofa more uncomfortable. Unlike the Chesterfield sofas of today, the turfed buttons were not deep set. 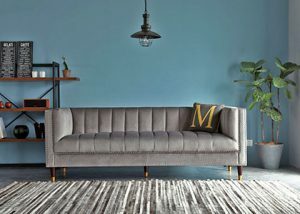 The Chesterfield sofa was designed to discourage people from staying long. Even back then, Chesterfield sofas were expensive furniture, and often belonged to the upper class. 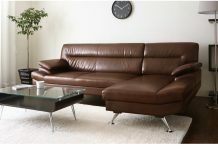 Modern Chesterfield sofas today have deep set turfed buttons and are often upholstered in leather. An 18th century Chesterfield sofa would have been upholstered in velvet with protruding buttons. 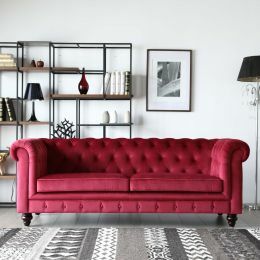 With the rise of the British Empire, the British exported the styles and fashions of the time to their numerous colonies, one of which is the Chesterfield Sofa. 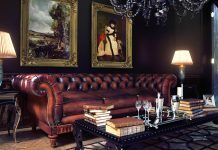 Once a symbol of aristrocracy, the Chesterfield sofa is today a much desired furniture centrepiece of many homes and businesses. Prized for its distinguished presence, it is quite simply a timeless classic. 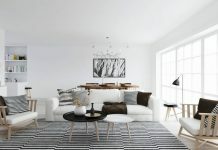 The main Chesterfield sofa variants today are the Chesterfield or the Tuxedo Chesterfield. How do you know if you are looking at a contemporary Chesterfield? 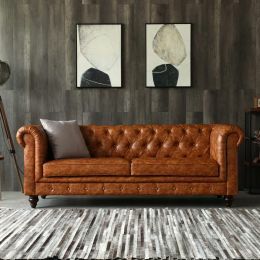 Quite often, the contemporary Chesterfield sofa is upholstered in leather. 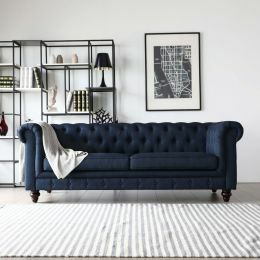 However, there has been a return to form, with velvet Chesterfield sofas surging in popularity. Much like the Chesterfield sofa, the arms and back of the Tuxedo Chesterfield are of the same height. 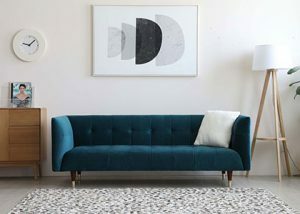 However, unlike the Chesterfield sofa, it is geometric and has clean lines, and often upholstered with fabric or velvet. 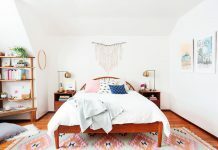 This style is a modernist’s update of the traditional Chesterfield.